303 Denver Limo provides chauffeured luxury limo service from DENVER AIRPORT TO DENVER TECH CENTER (DTC) and offers the quality and peace of mind all travelers look for.The Denver Tech Center / Denver Technology Center is located along the I-25 corridor southeast of Denver and about 35 miles from Denver International Airport. The best way to travel between this business and economic trading center and DIA is by private transportation. 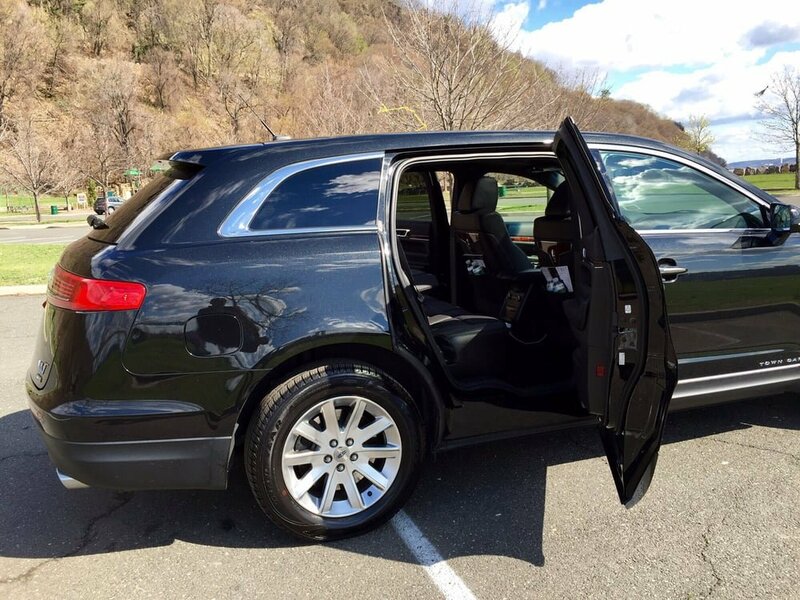 Our team is highly qualified and with 303 Denver Limo every job is done perfectly. We are well-known for the expertise of our professional drivers, whom are skilled but also fun to talk to. They know the roads, they know the city and they are well-mannered, so if you have any questions don’t hesitate to ask your chauffeur. 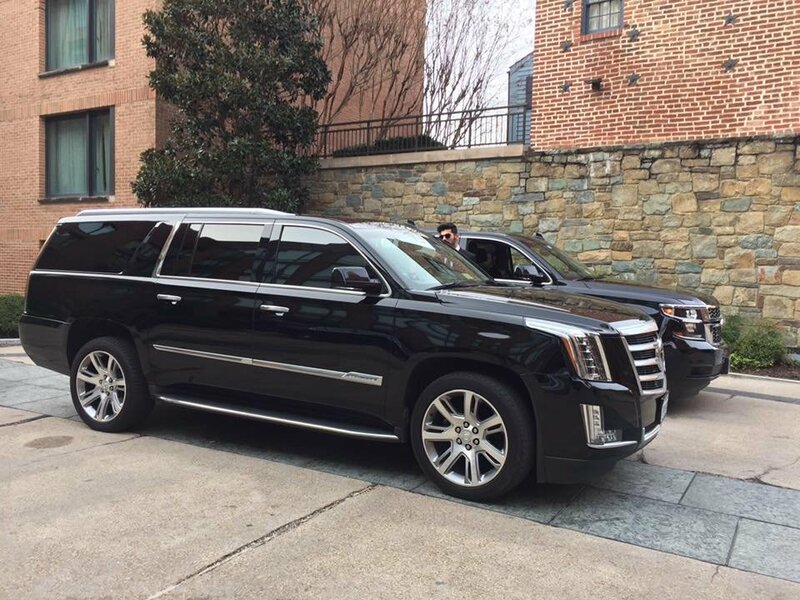 Business or pleasure, your transportation will be memorable if you count on us, 303 Denver Limo, to take care of all your transportation needs and make sure everything is perfect. We are proud of our positive feedback and satisfied returning clients. Our punctuality, high-class service, or dedication to pursuit perfection made us one of the BEST LUXURY LIMO TRANSPORTATION providers in Denver.Discover Denver Tech Center and the many attractions it has to offer, let 303 Denver Limo take wherever you need to be. 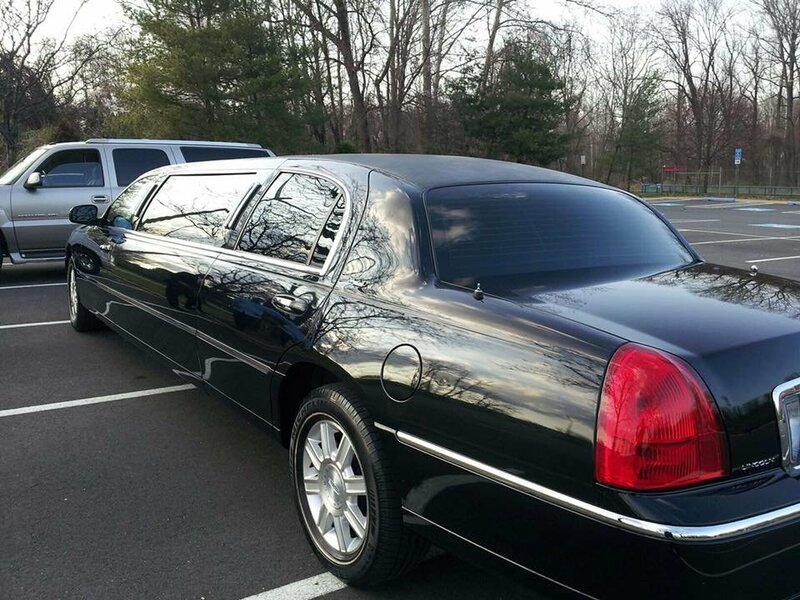 There is no better limo company you can rely on! 303 Denver Limo’s customer service is efficient and they always find a solution for your needs. 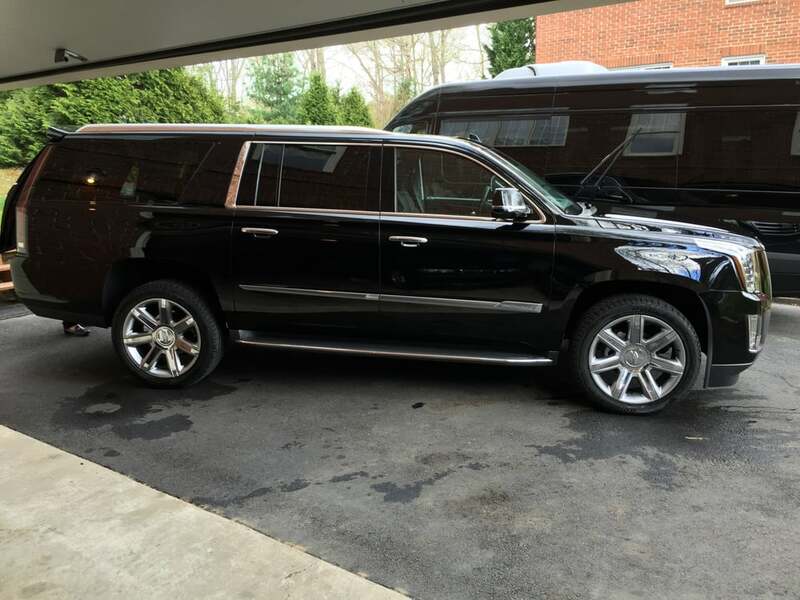 The vehicles such as Sedan Town Car, SUV van shuttle or Stretch limousine in our possession are gorgeous, sparkly clean, equipped with the latest hi-tech amenities, and deliver high-class luxury and comfort. 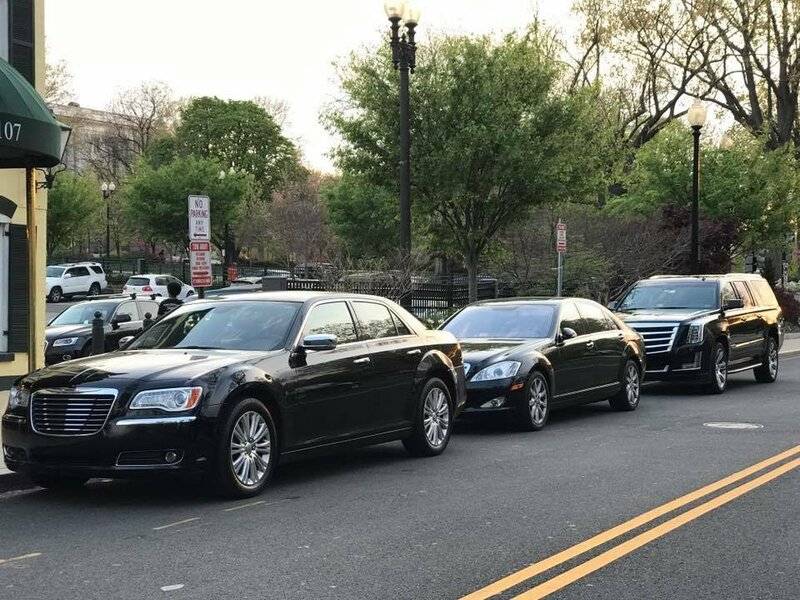 We have a large fleet of limousines of different sizes and shapes, many options in colors and style so that any need and every request will be exceptionally satisfied. 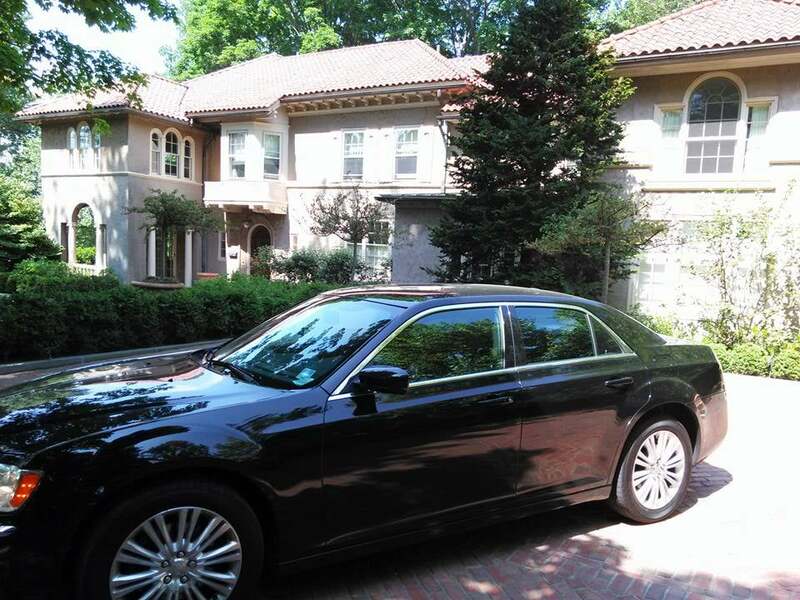 303 Denver Limo will pick you up from the airport and get you to DTC in a timely and pleasant manner. You will arrive in a luxurious limo; Driven By Our Uniformed Chauffeur and you can rest assure you will impress everyone. So sit back and relax, review your speech or make your private phone calls, because if you ride with us, you won’t have to worry about traffic or not being on time. We are the best in the field, our vehicles are modern and we have the latest GPS technology, we are organized and we know the city by heart. Denver Tech Center offers many attractions beside corporate complexes, like shops and parks, restaurants and caffés, sports bars and brewpubs, hotels and much more. The Tech Center can be a fun destination since there lots of fun places and activities available. This part of Denver is dominated by the Front Range of the Colorado Rockies and the view is just amazing. 303 Denver Limo offers a large array of services, not just airport limo service. With us our clients can enjoy a night out, can have a drink and not spoil the evening by warring about transportation.